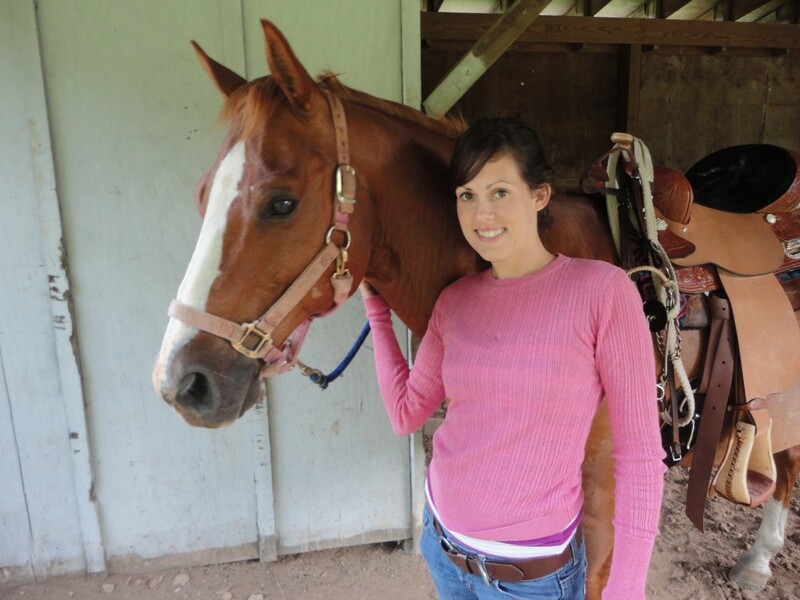 Ready to build your own stalls?! Now you can! 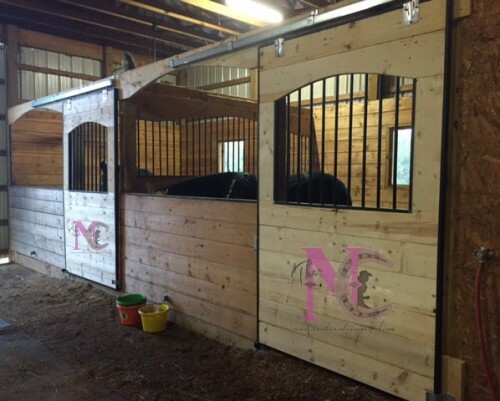 We’ve worked hard to put together a step by step booklet on how to build the custom arched stalls shown in the picture above. Choose from 2 of the available booklets below based on your level of need on instructions. 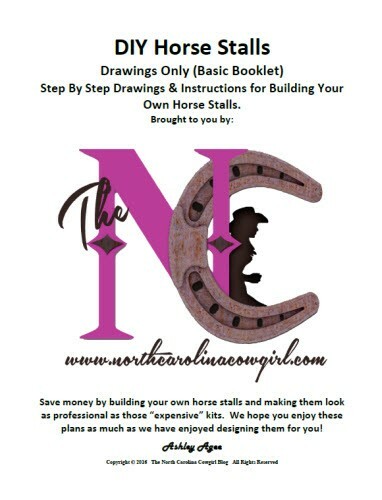 This is our basic version which only includes step by step drawings and instructions for how to build the custom stalls. 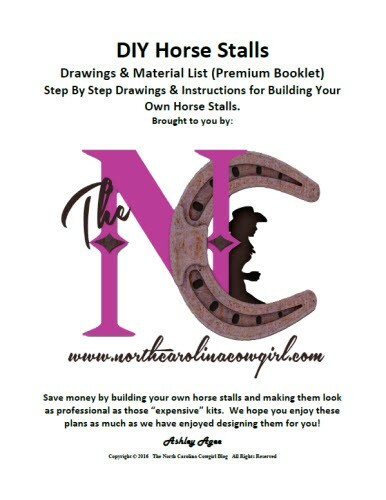 This is our premium version which includes the same info from the basic (step by step drawings and instructions) with an added material and cut list!